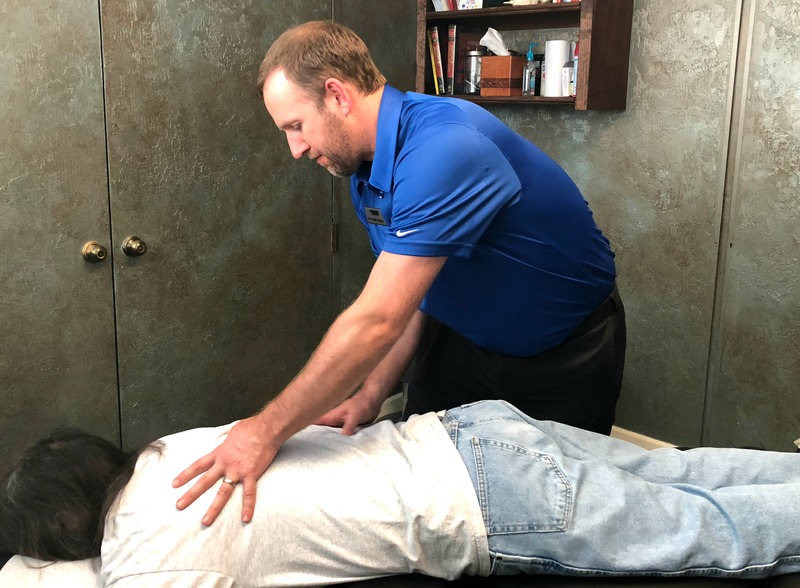 Your Chiropractors in Nashville Can help! On your second visit we are going to start the “Report of Findings,” which is basically telling you two things: your diagnosis (what we’ve found), and your prognosis (what we are going to do). If your health problem is something we can help you with, then we will definitely begin our primary form of care today: the adjustment, and other therapies may follow. As your chiropractors in Nashville, we promise to explain everything thoroughly as we start the healing process. This visit is typically 45 minutes. A typical office visit to our Nashville usually takes 25 minutes or less. Each one of these stations lasts about 10 minutes. Questions? Concerns? Give our Nashville chiropractic a call and put your mind at ease. Or, fill out your online paperwork and stop in and visit us!